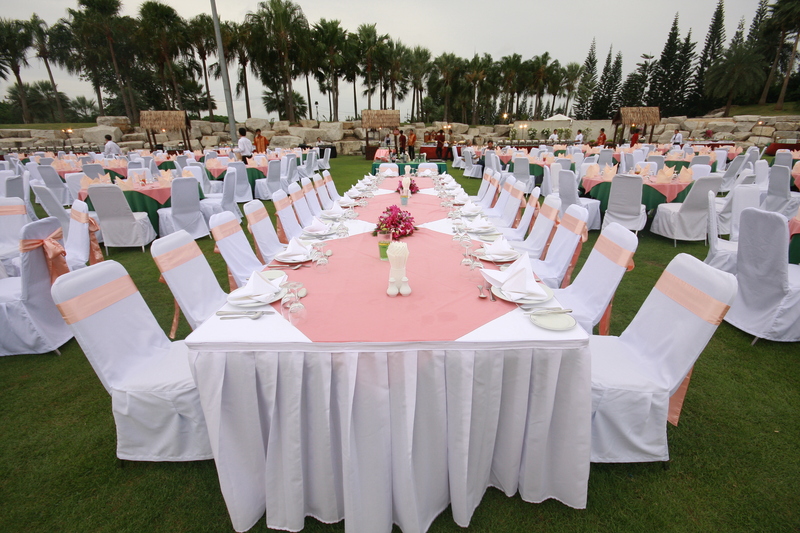 Nanta has place to support the banquets in 2 forms that is indoors and outdoors. 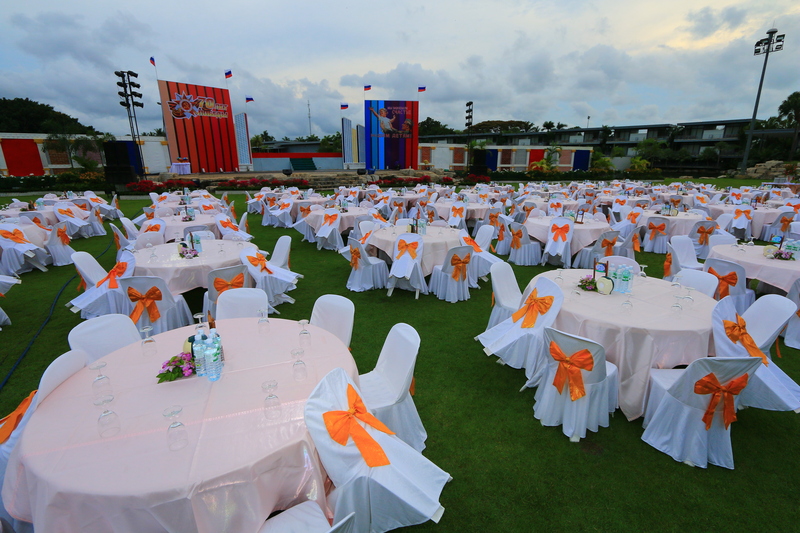 There are many styles and kinds of food to choose from including Thai food, European food, Indian food, Russian food, and international food, as required by the customer. 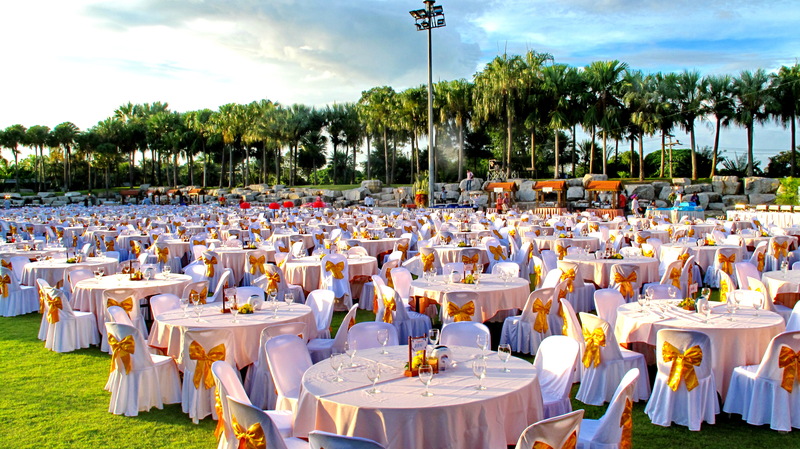 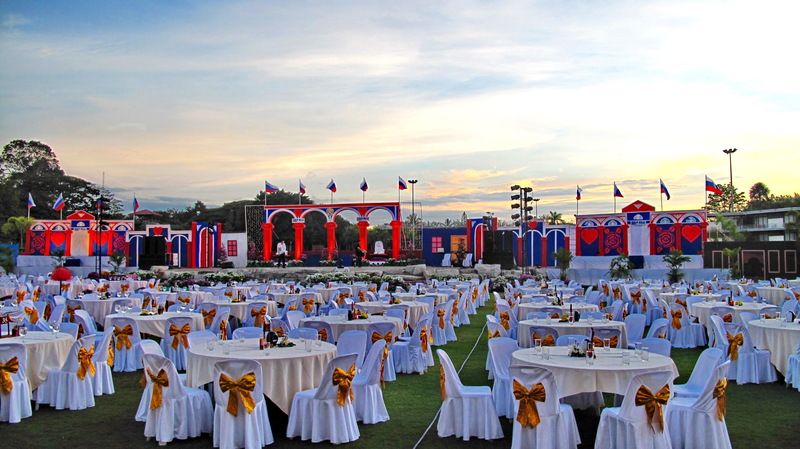 The customer can choose for additional service in various ways such as the show of light and sound, the show of Thai culture, international show, and cabaret show.